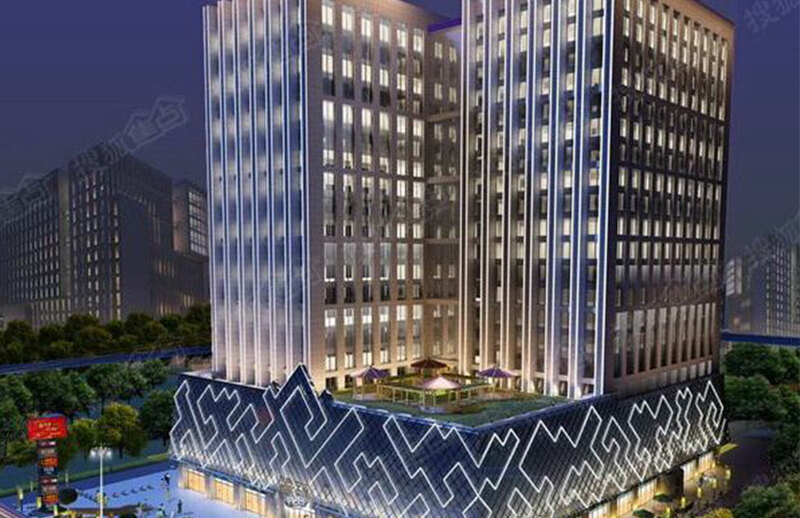 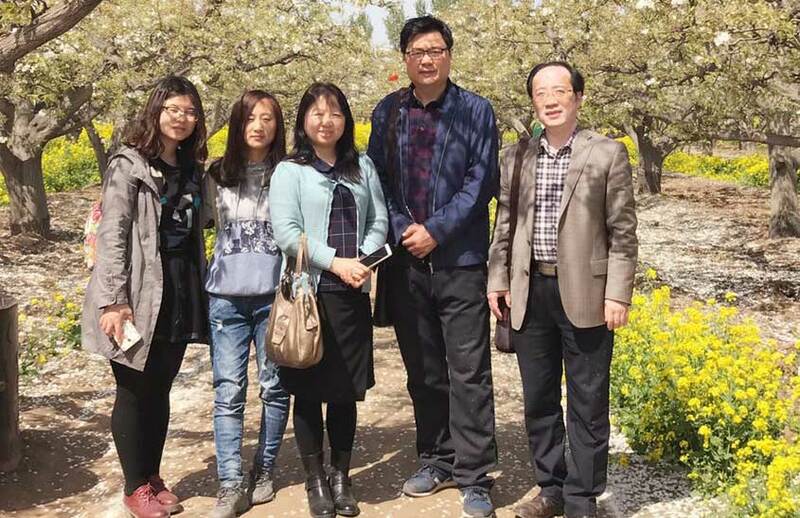 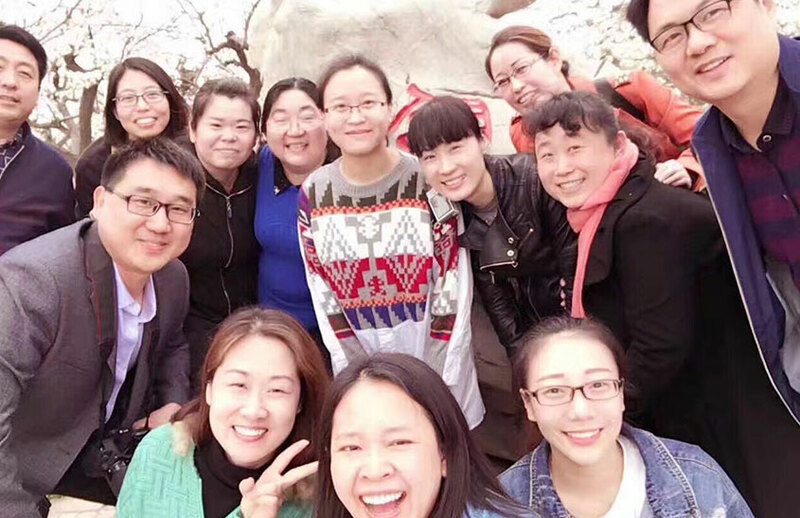 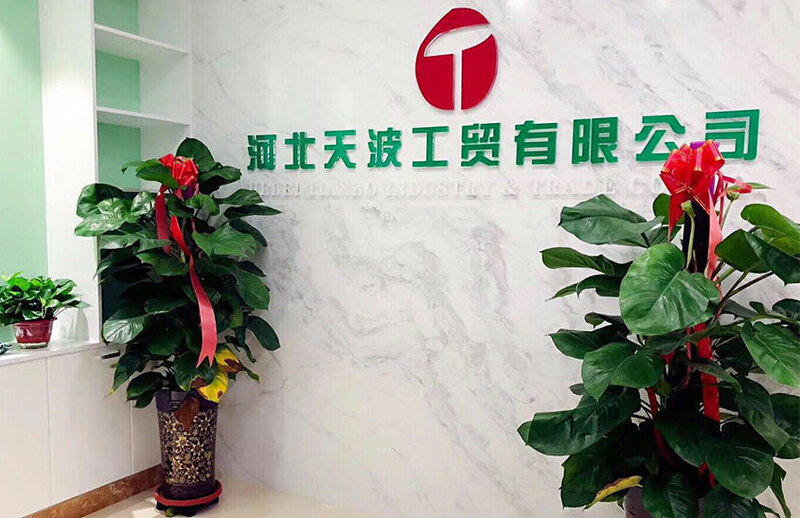 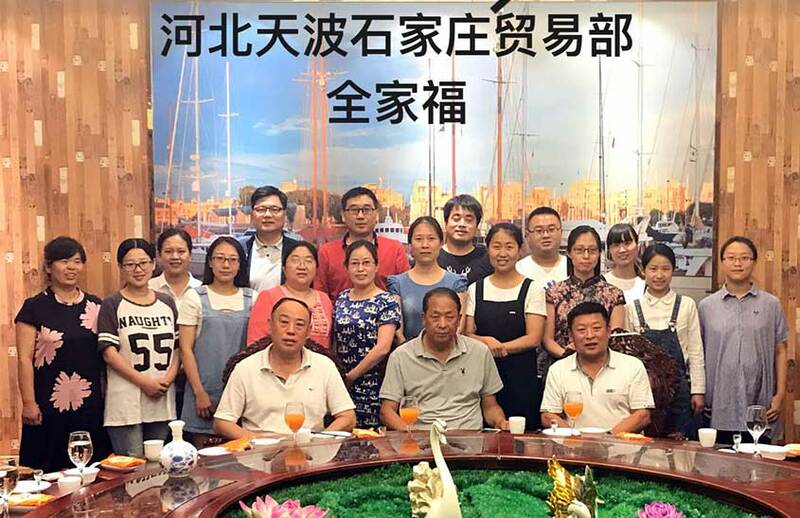 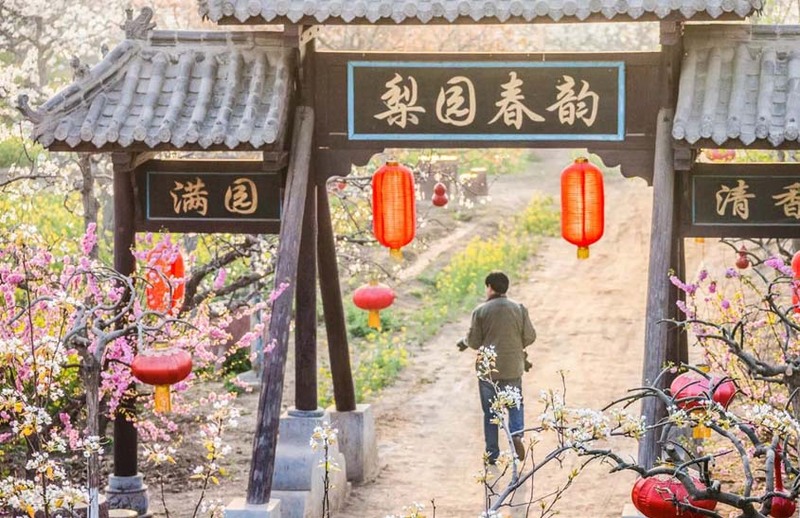 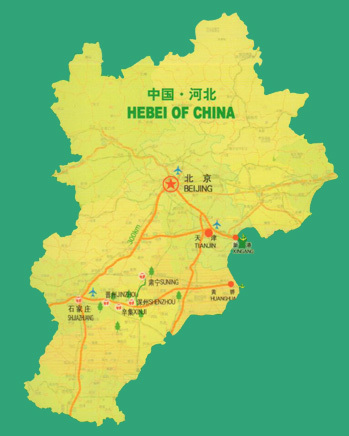 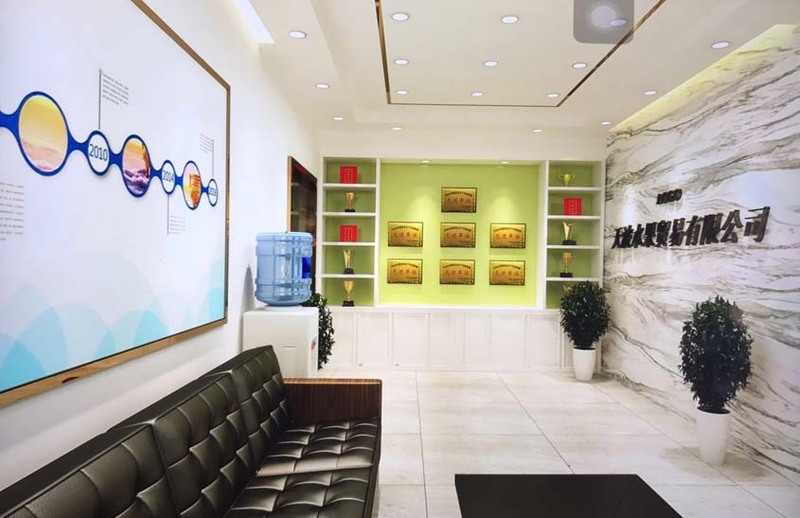 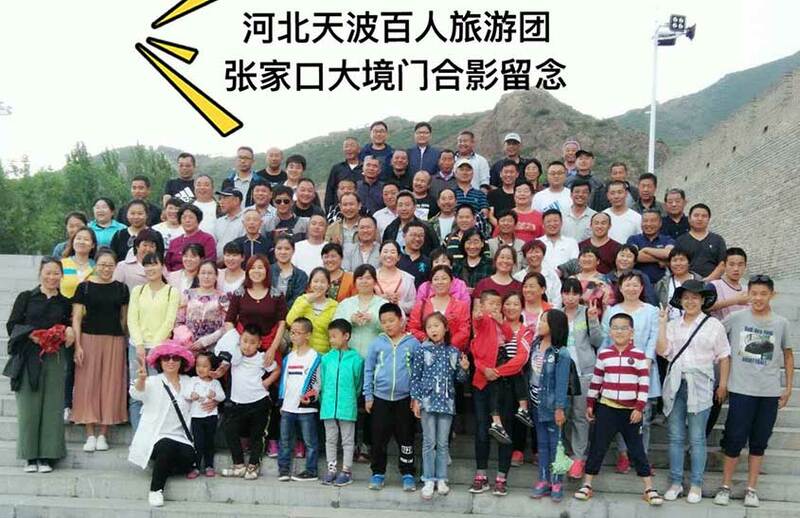 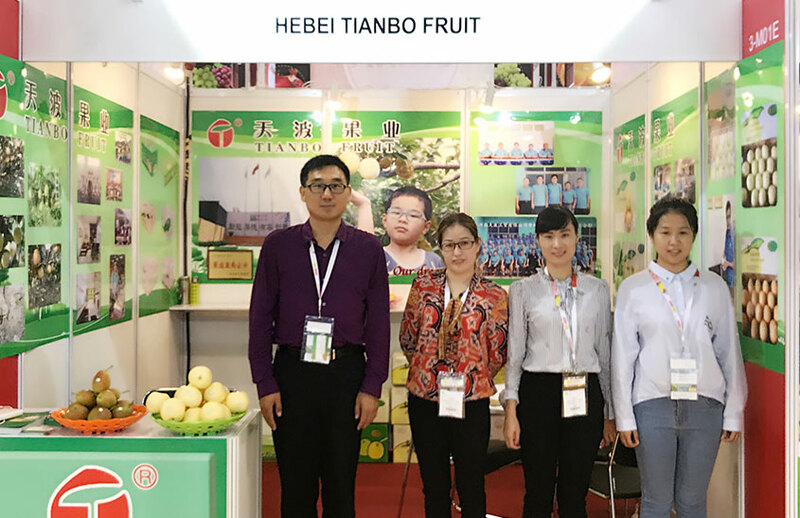 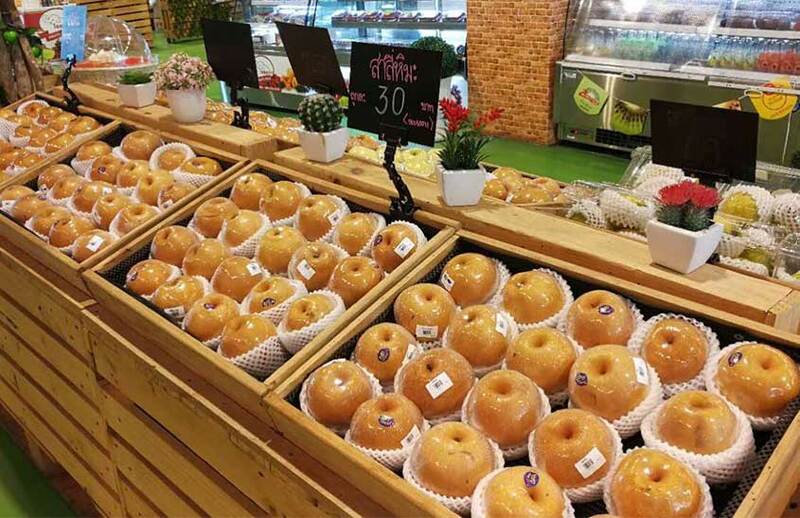 As one of the biggest exporters in the field of fresh fruits in Hebei province, Hebei Tianbo Industry & Trade Co., Ltd established in 1999, and its headquarter is located in Shijiazhuang city, we are orchards, packing houses, coldstores, and trade offices rolled into one. 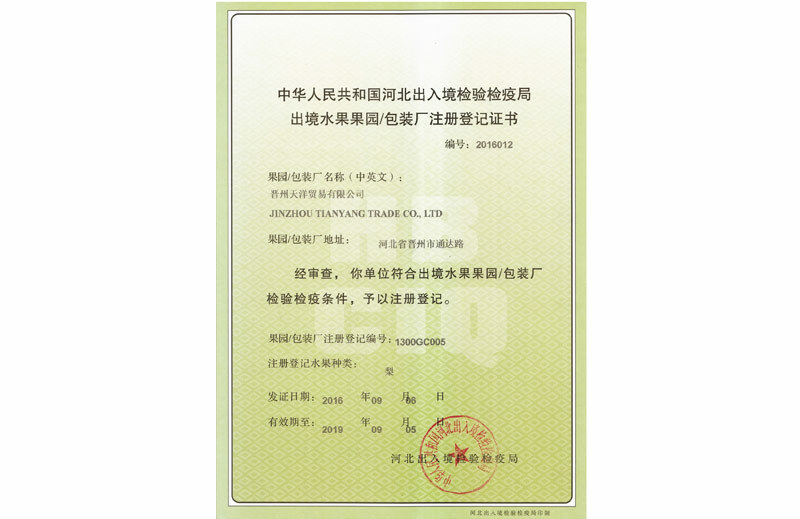 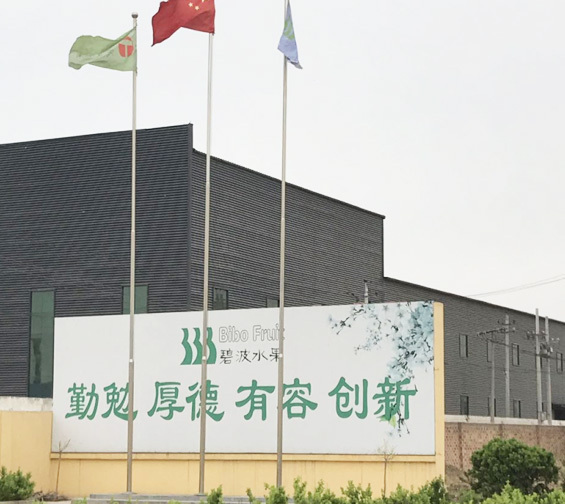 We have two factories registered by AQSIQ.One is Jin Zhou TianYang fresh pear packing house,which occupies 4000 square meters for processing workshop and has the capacity of coldstorage of 6000 Mts fresh fruits. 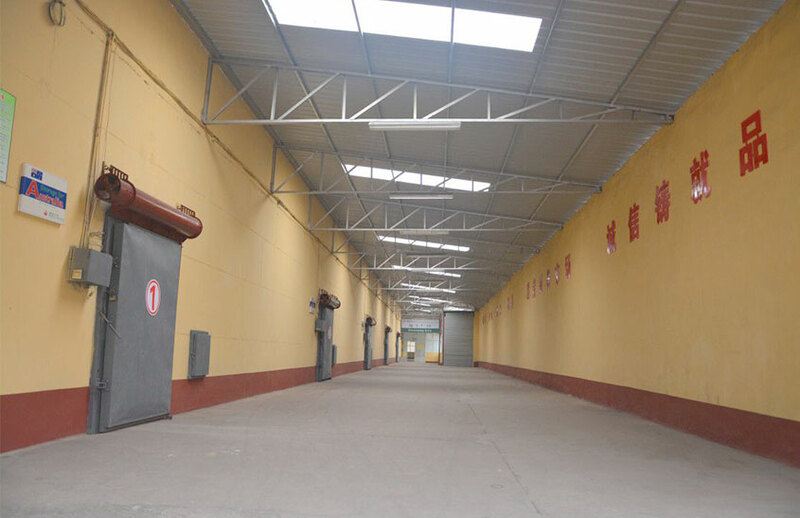 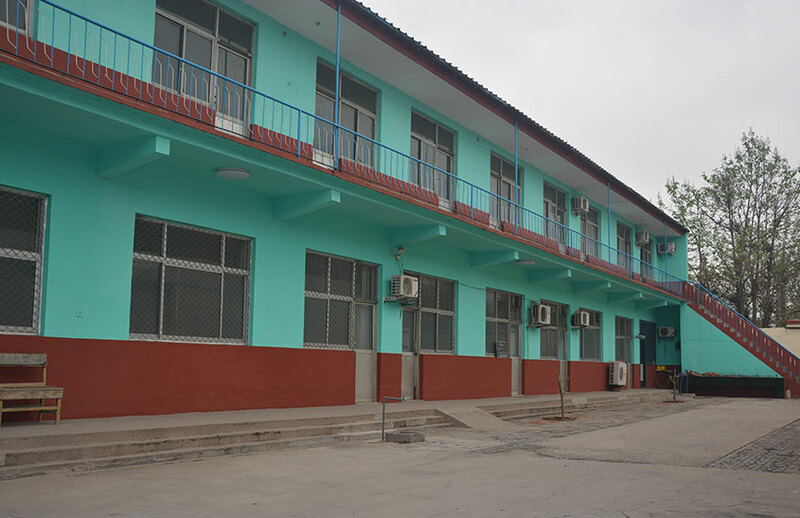 It is qualified to export to U.S.A, Canada, Australia, New Zealand, Mexico, South-Africa and EU and so on.The second is Shen Zhou TianYing fresh pear packing house, This factory has processing workshop of 5000 square meters and also has the capacity of coldstorage of 7000 Mts fresh fruits. 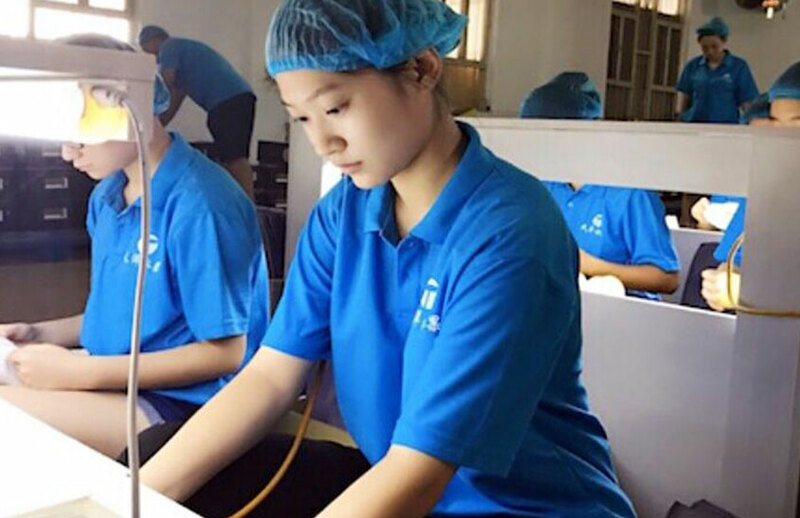 It is qualified to export to EU,Middle-East,Russia,South-East of Asia and South of Asia. 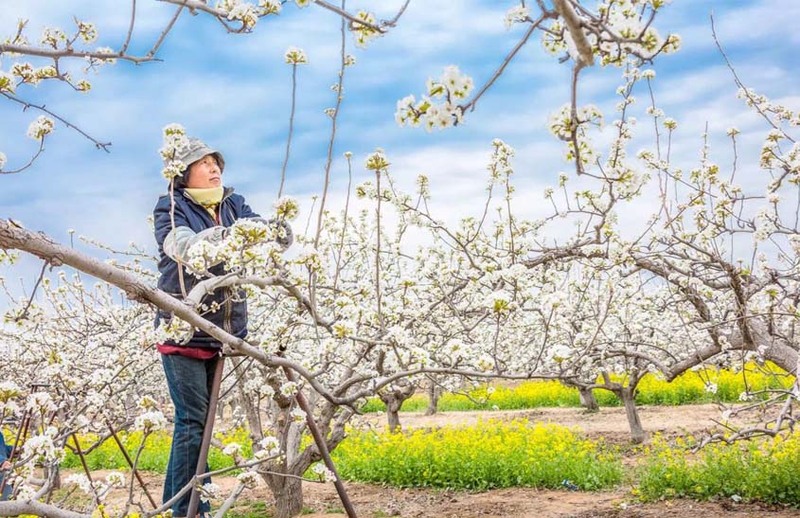 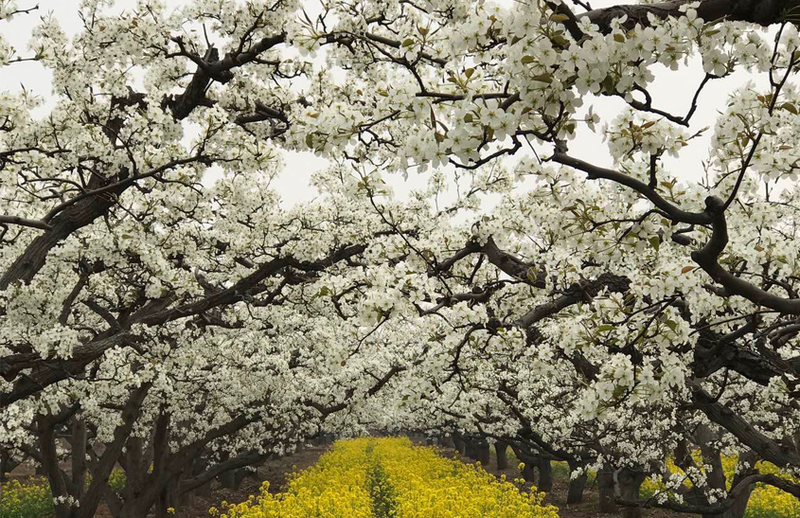 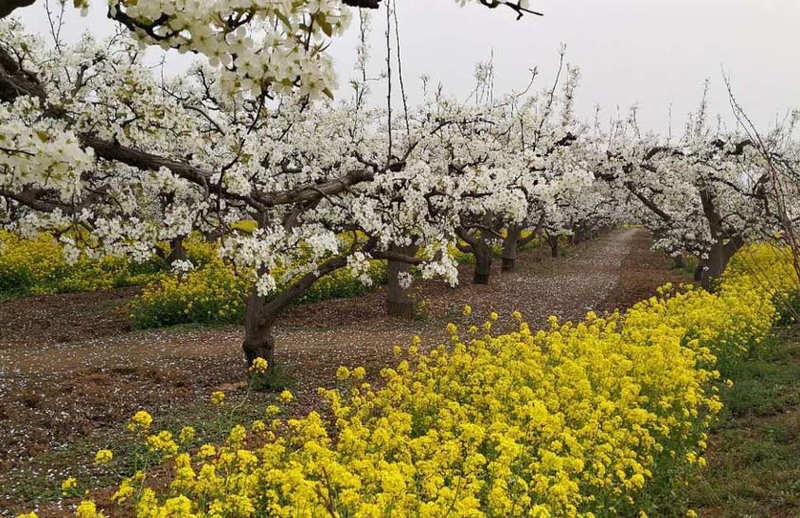 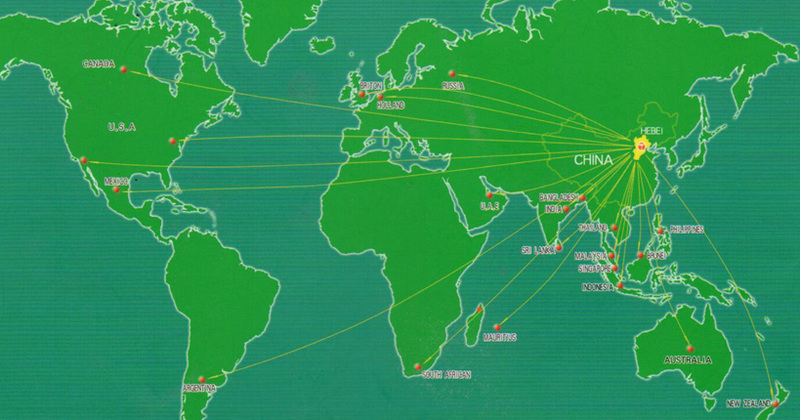 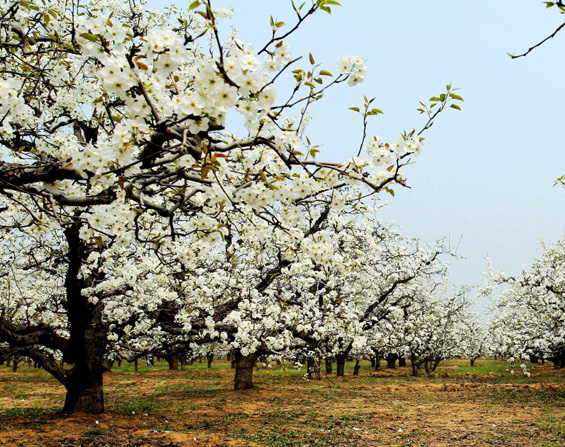 We have registered orchards covering about 10000 mus in AQSIQ ,which Jinzhou Zhoujiazhuang orchard through the GLOBAL GAP certification.We are mainly dealing in Ya Pear, Early Su Pear, Huangguan Pear, Golden Pear,Fengshui Pear, Yuanhuang Pear, Cristal Pear, Green Diamond Pear.Our export market has been in the United States, Canada, the European Union, Australia, New Zealand, Mexico, South Africa, the Middle East countries, Southeast Asia and South Asia and Mauritius and other countries. 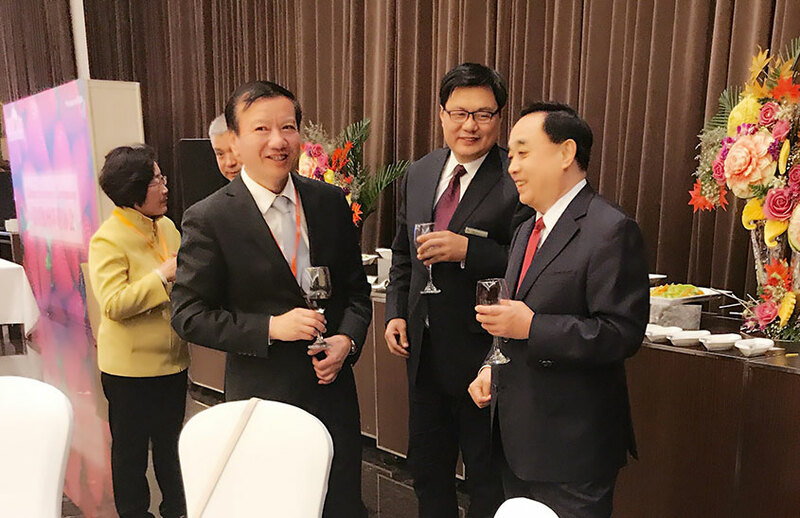 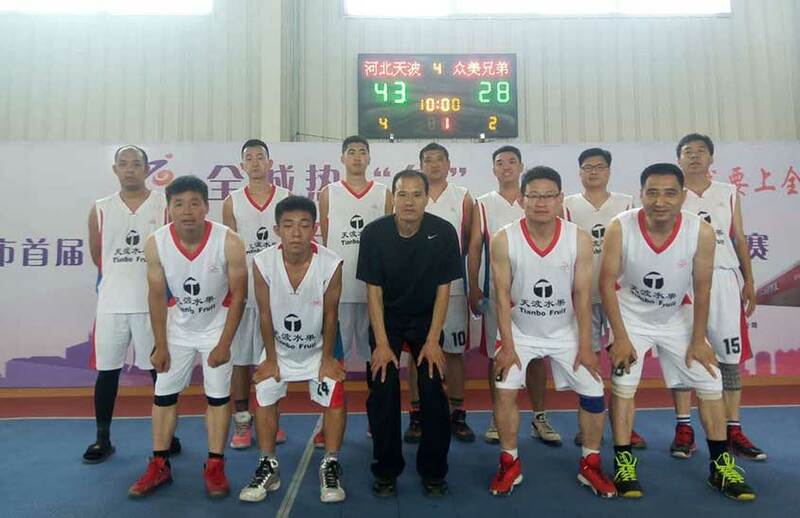 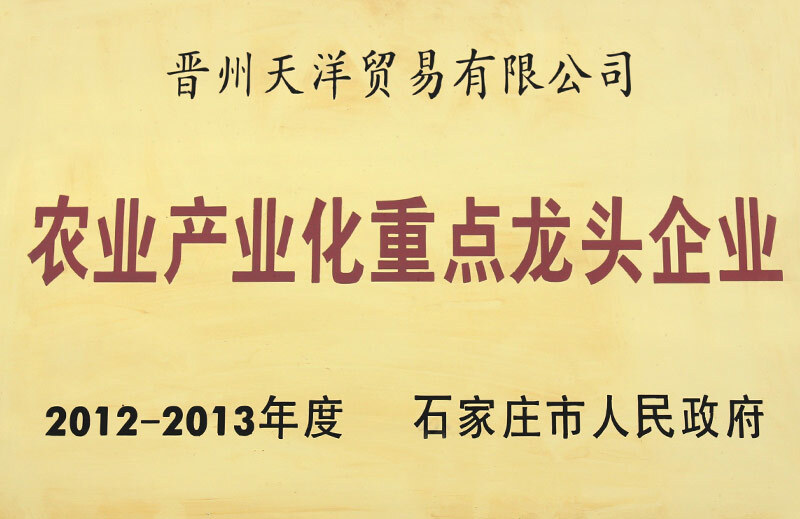 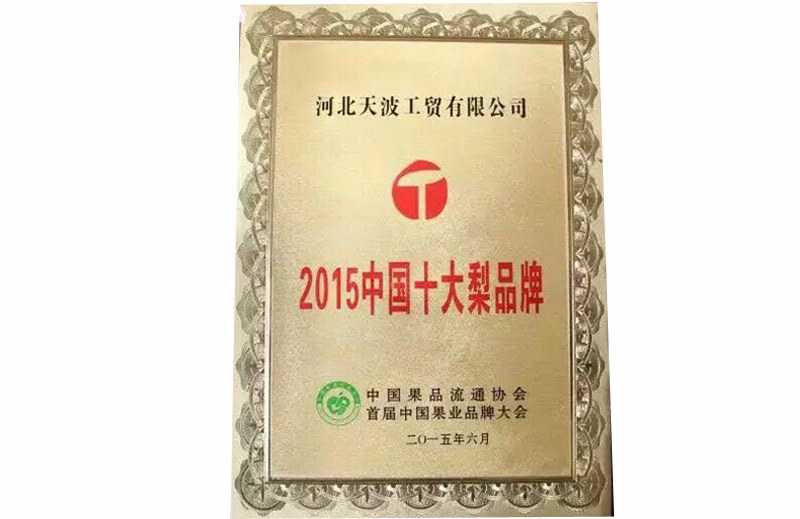 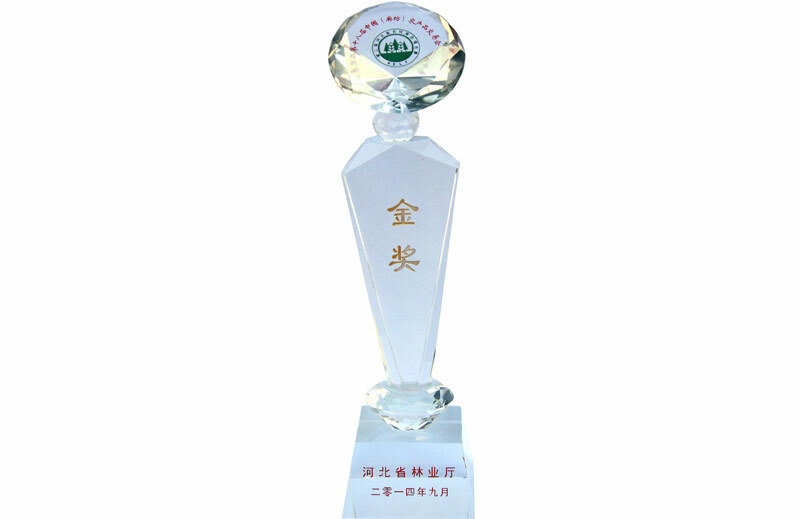 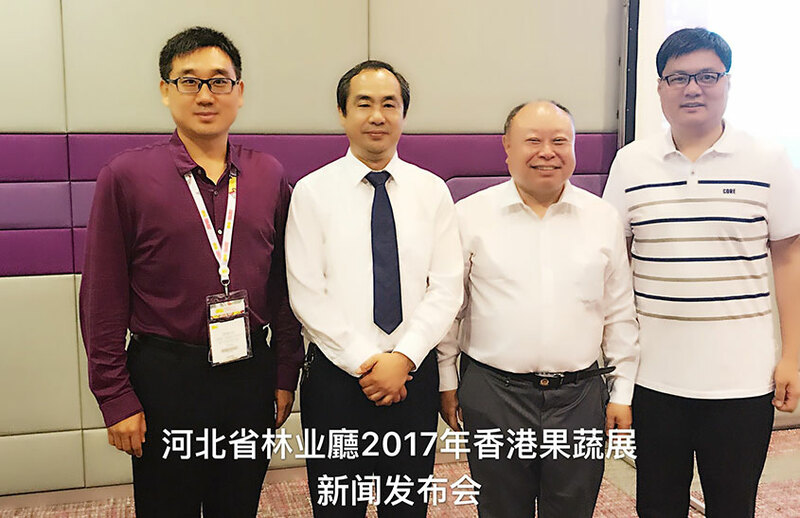 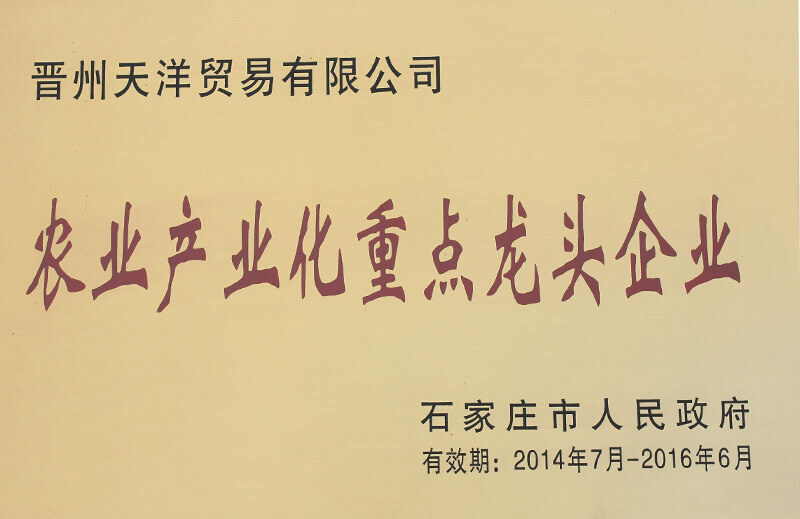 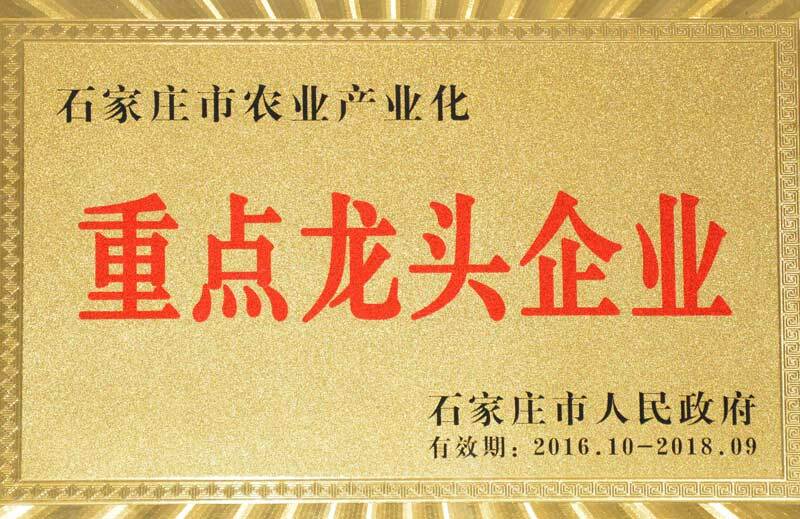 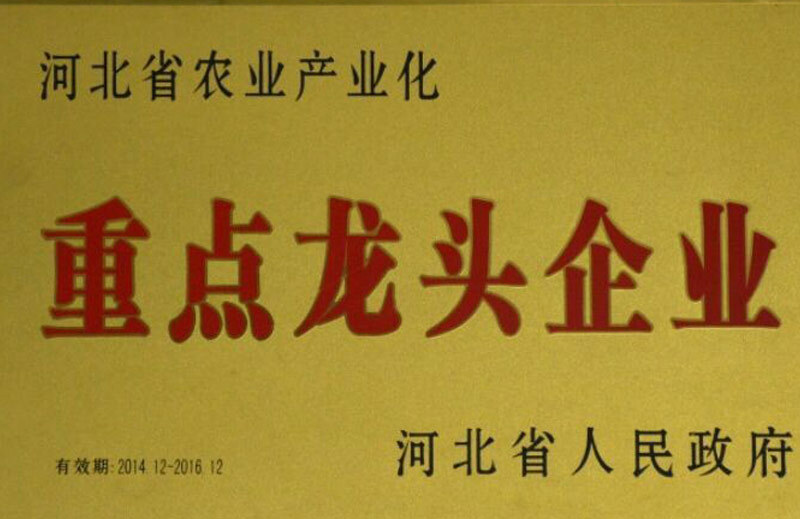 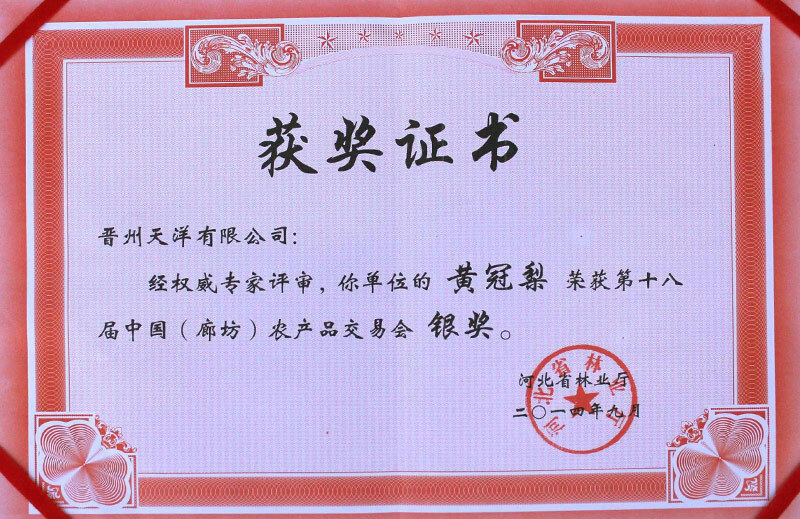 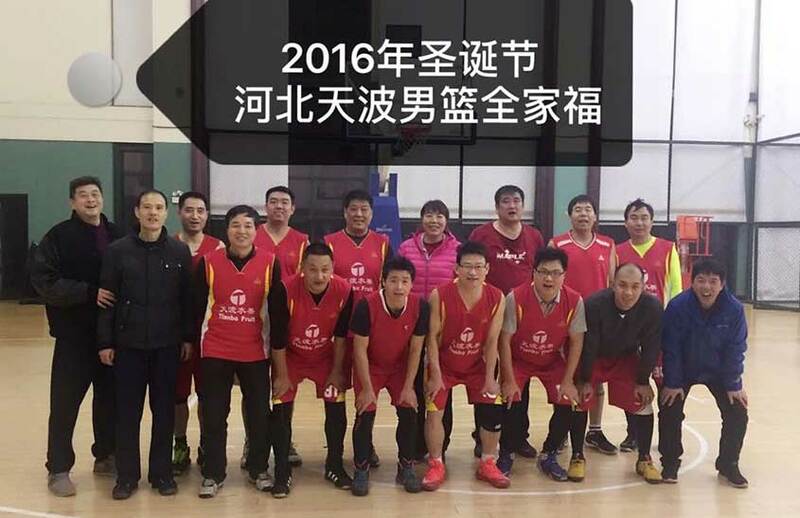 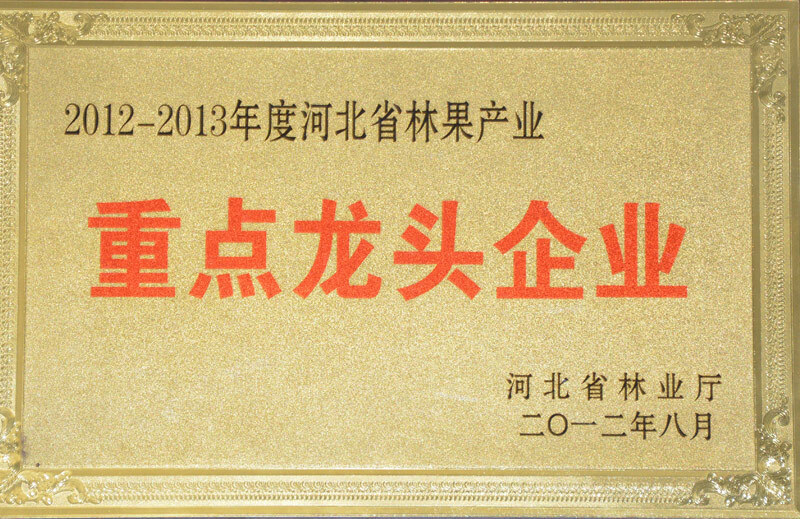 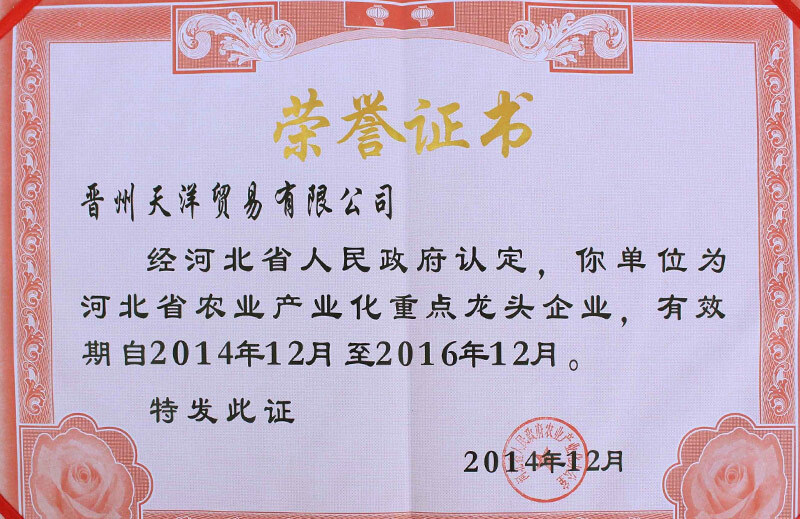 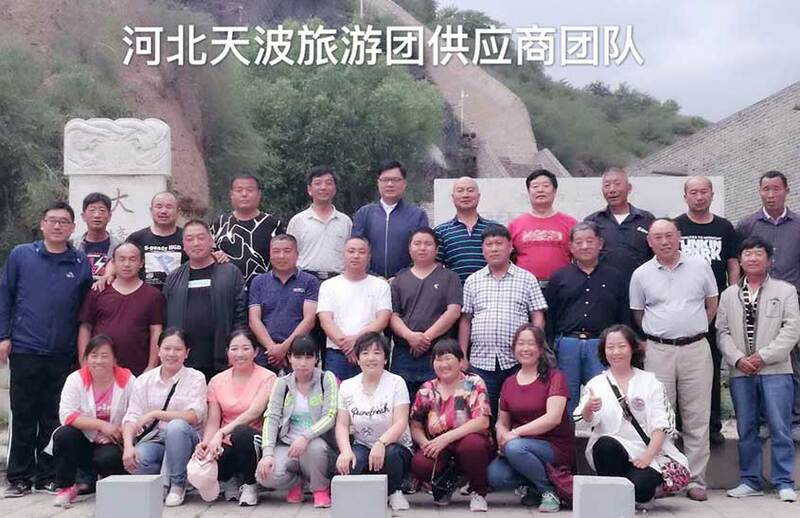 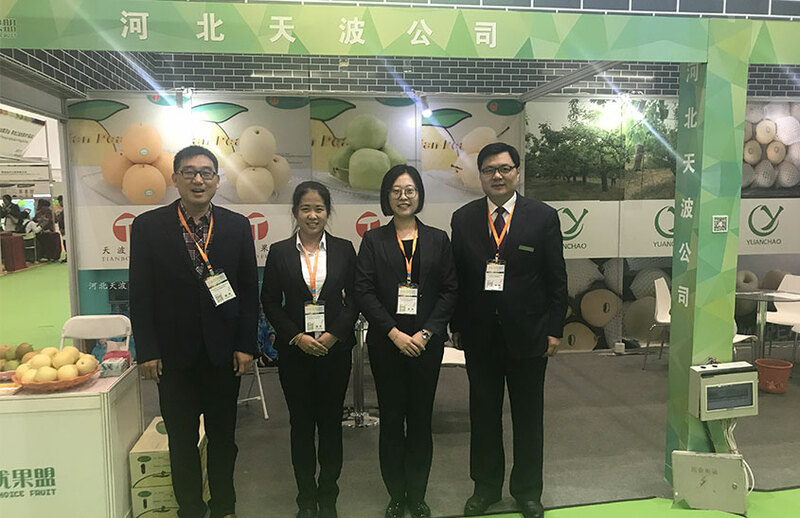 2015 China Fruit Circulation Association awarded the title of China's top ten pear brand in China .We became the vice president unit of the China Food and Bean Chamber of Commerce Fruit Branch and the vice president unit of the China Entry-Exit Inspection and Quarantine Association Pear Branch in 2016. 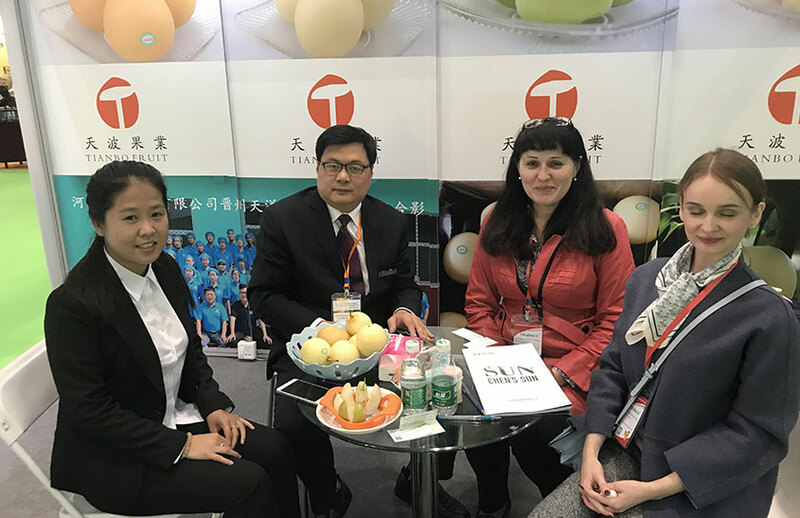 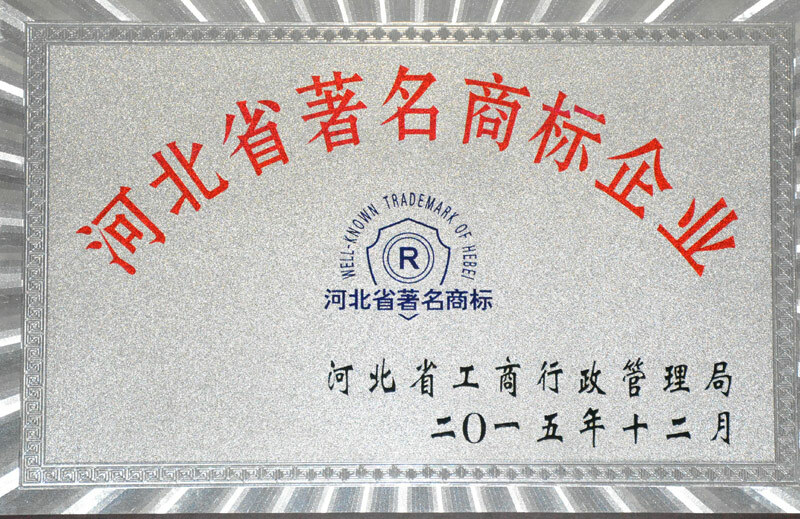 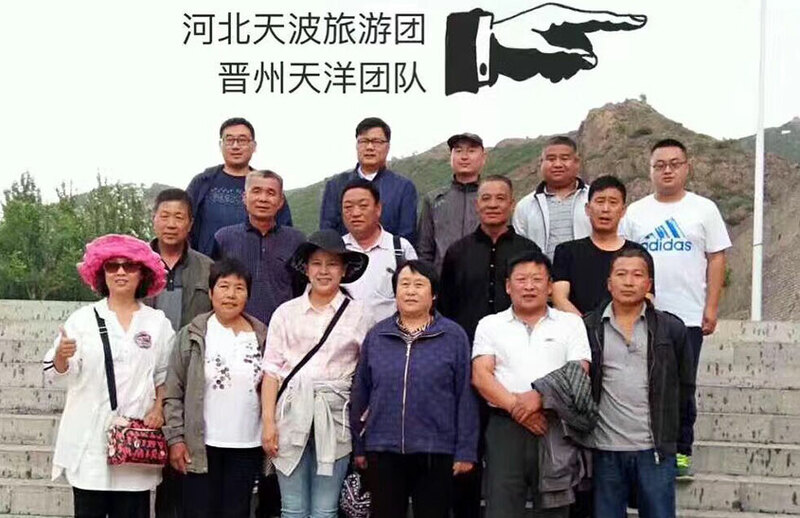 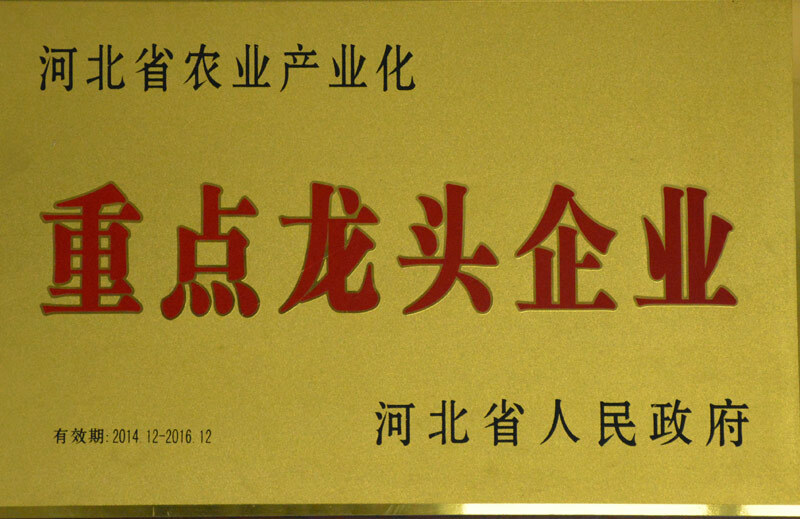 We have our own Brands as "TIANBO"、"BIBO" "YA PEAR BROTHERS"、"HUGE BEAR" and “TIANYING”which won good reputations and popularities worldwide. 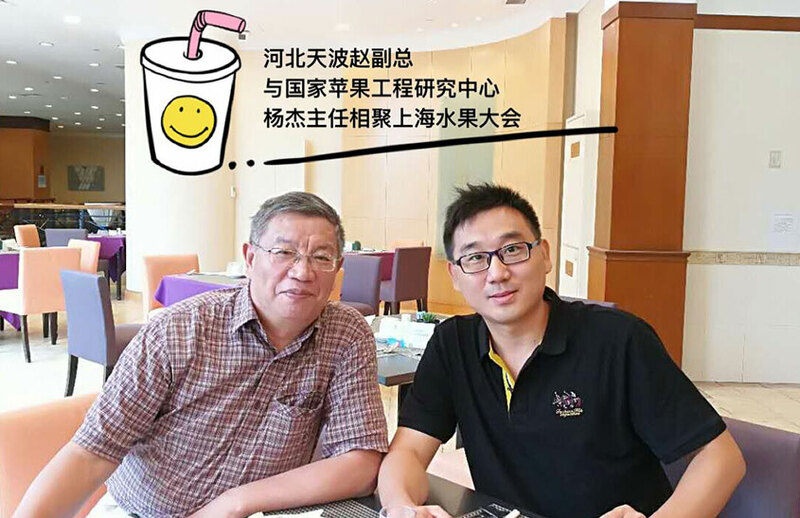 With the leadership of general manager Gavin Bian and the principle of “ Quality and Credit First” , We have built good foundation in the Original Places of goods through many years of good cooperation with clients in domestic and foreign markets.Now we exported fruits more than 20000 Mts every year and the annual turnover is more than USD16,000,000. 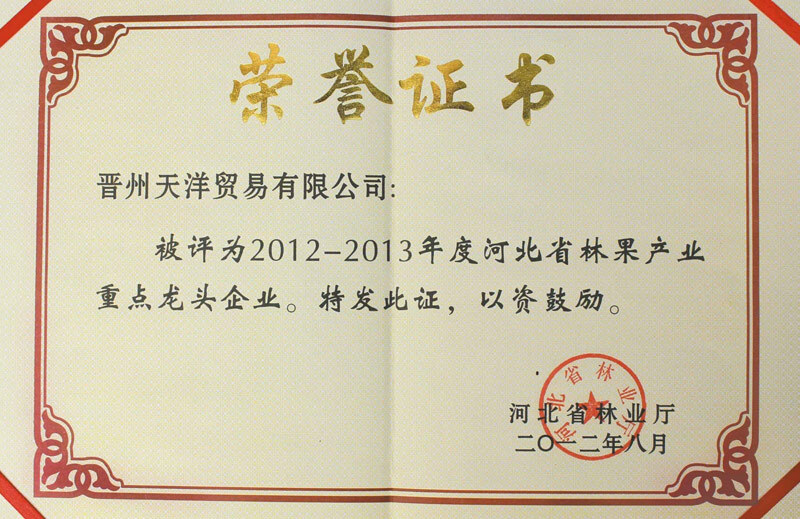 We also achieved the performance of 20% annual growing speeds. 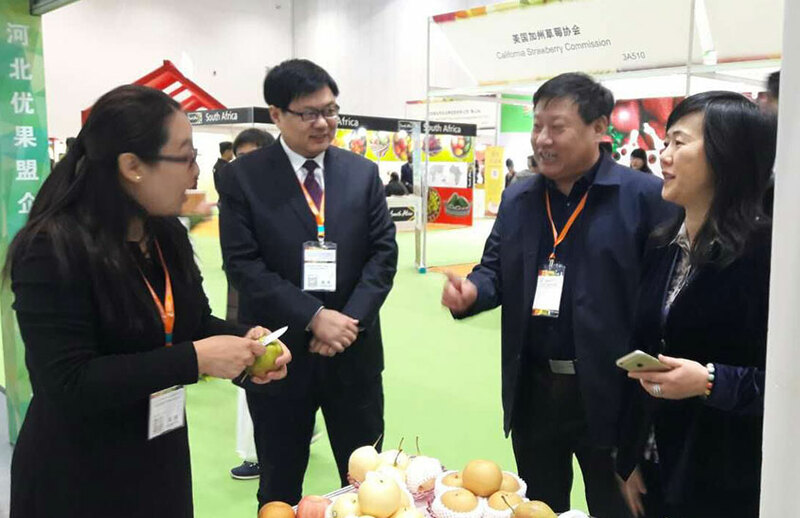 Providing the best fruits for consumers at home and abroad. 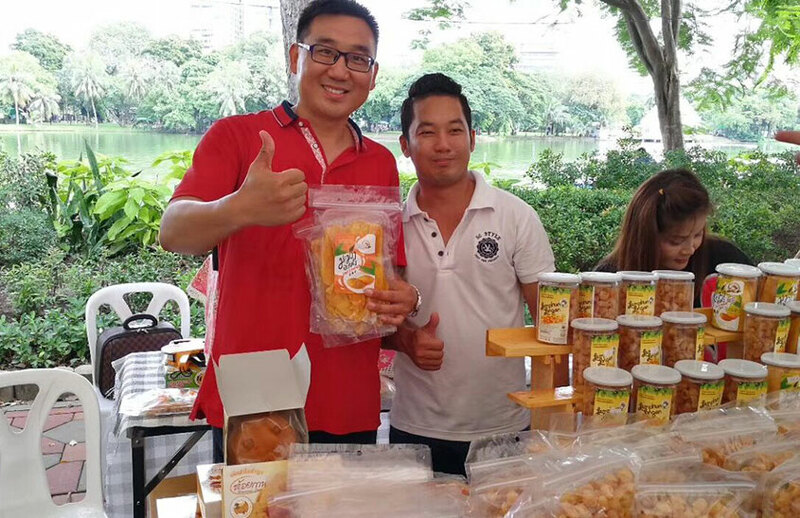 Providing the warmest and the most trustworthy distribution channels for the fruit businessmen and fruit growers. 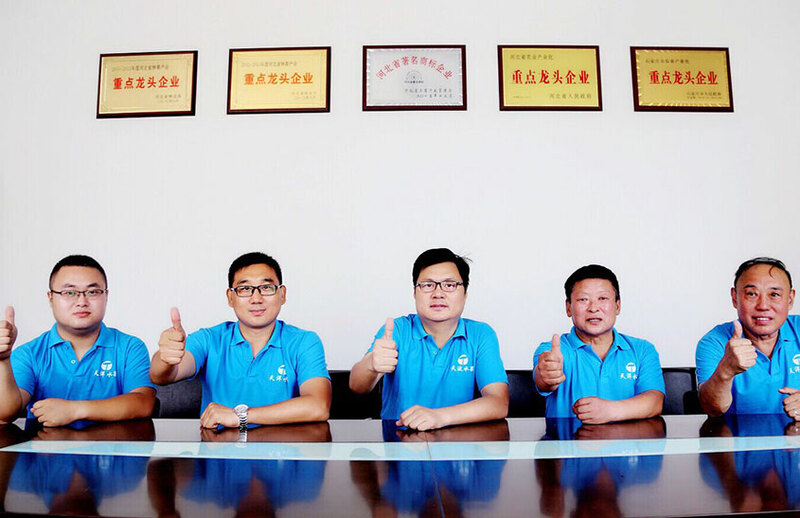 Providing a broad stage for employees to realize their own value.